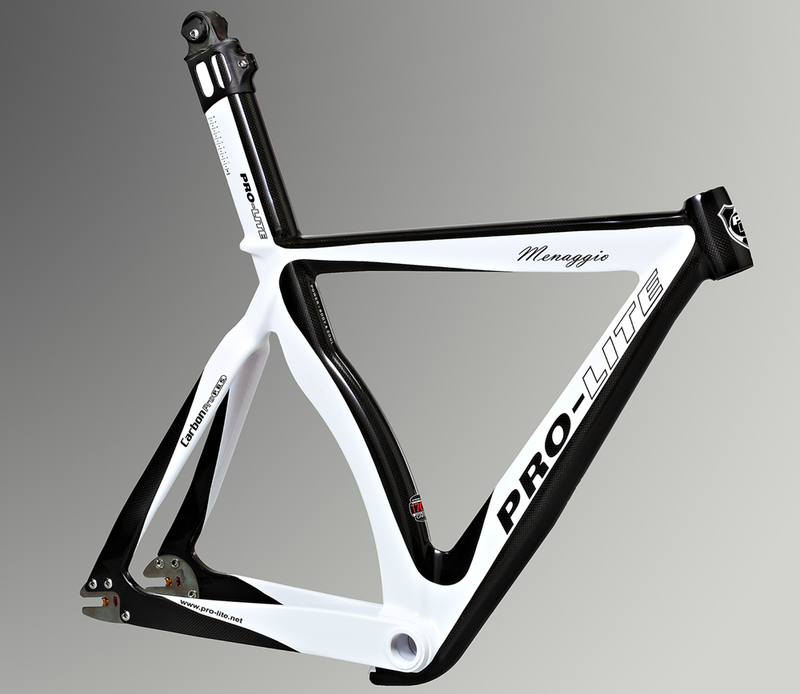 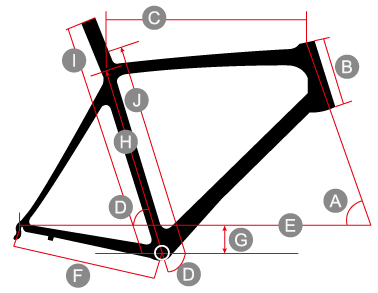 After several stages of development, we are ready to publicly announce the Pro-Lite Menaggio full carbon Track frame. 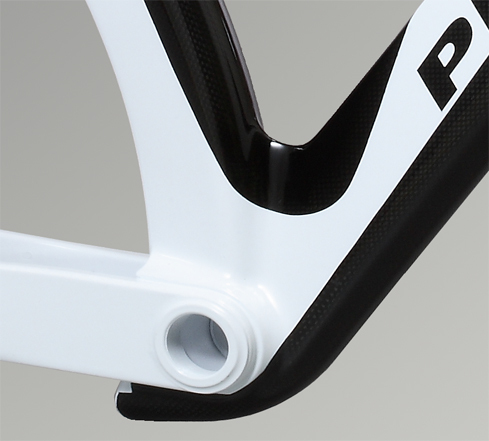 Using experience gained from our alloy Track frames and our other carbon items like the Galileo, Pro-Lite's engineers toiled away using wind tunnels and digital design to make the beautiful yet serious Menaggio. 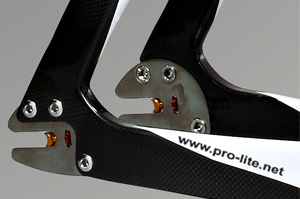 No doubt this will yield a new legacy of podium finishes as more and more riders get set up with a bike made by racers for racers. 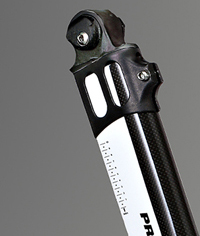 Airlight Curve seat tube design.